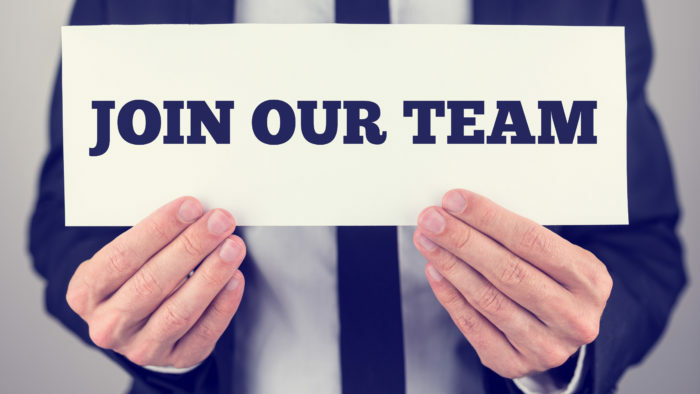 Egan Sign is always looking for ethical, hardworking and inventive individuals to join our team. Egan Sign is a team of dedicated team players who want to provide the best service to our clients. We thrive on helping each other and strive to be the best at what we do. If you are interested in joining our team, please contact us and send your resume for consideration to inquiry@egansign.com .